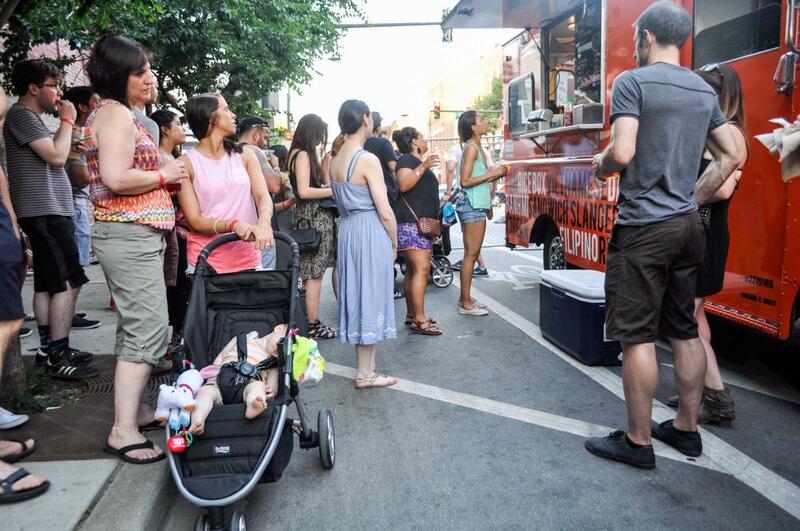 A celebration of the eclectic Pilsen community takes place each year at Pilsen Food Truck Social, when dozens of the most popular food trucks roll up onto 18th street in the heart of the bustling Pilsen neighborhood ready to serve their mobile delicacies. 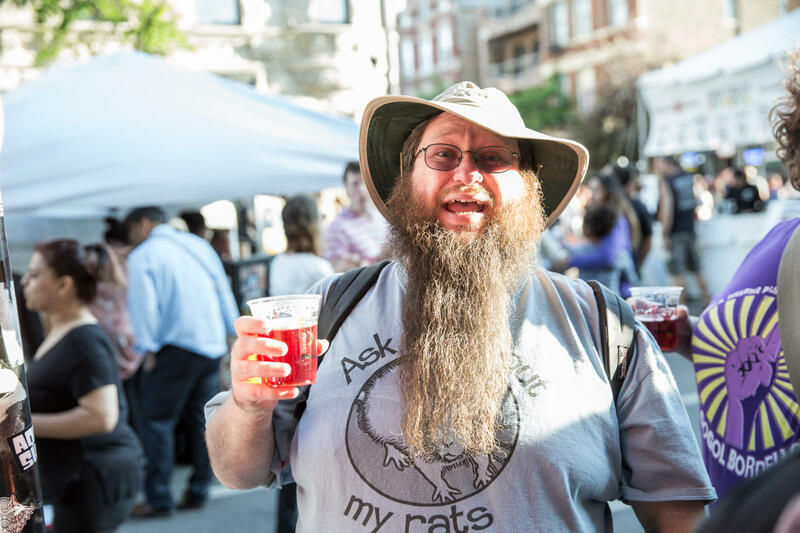 A $20 Sampler Ticket allows fest-goers to stroll around and try six sample-sized portions from any food truck or participating Pilsen area restaurant, including names like: 5411 Empanadas, Giordano's, Lucy's, Pierogi Wagon, The Lifeway Kefir Shop, The Happy Lobster, Yum Dum, Honky Tonk BBQ, Dusek's, El Campeon Pina Colada and La Cebollita Grill – to name a few! 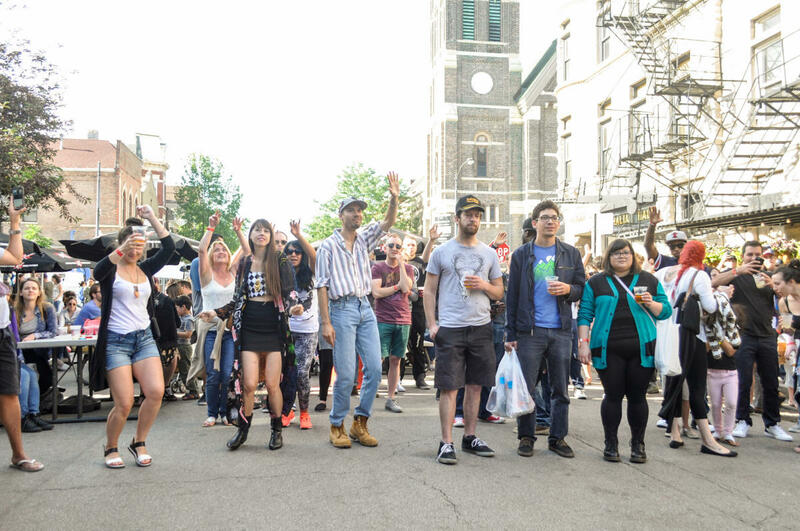 In addition to the eats, other elements help put the “social” into Pilsen Food Truck Social, such as local art, craft vendors and live music. Pilsen’s own, nationally-renowned Thalia Hall programs the stage, promising again a mix of relevant and cutting-edge live tunes and local performances. Proceeds from the event benefit local non-profits.